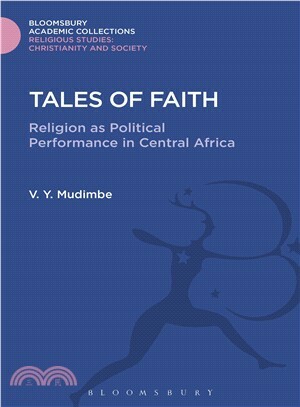 This book explores African religious practice and its relation to African identity. It takes the problem of faith as its central theme, emphasizing the particular existential tensions dividing yet uniting the Christian and the African. Drawing on Heidegger and Sartre, it analyses these tensions underlying and creating the dialogues of hybridity or metissage. V. Y. Mudimbe is Newman Ivey White Professor of Literature at Duke University, USA.